December 19, 2018 | Love this rug! Great quality, soft and fluffy. This rug is sumptuous! It's light grey, very easy to coordinate it into any room you want to soften up yet add a stylish 'edge' to. You will want to sink your toes into it! 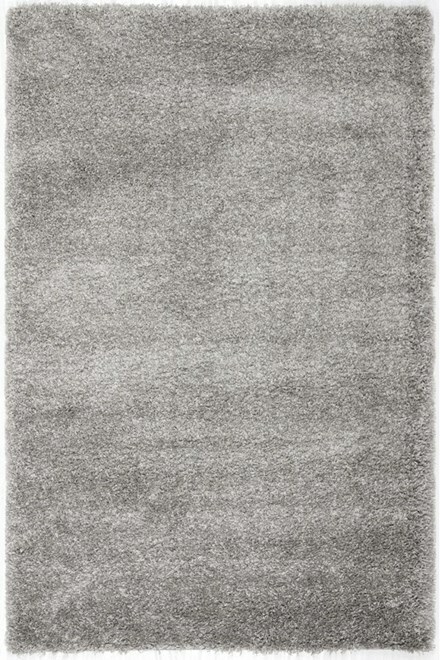 I was actually thrilled like a child at Christmas when I saw how plush this rug is. December 03, 2015 | Awesome! This rug is awesome! The rug looks very expensive. The shag is very thick. Feels like you're walking on a cloud. The color is true. I purchased the silver.